With filing expected to get underway very soon, Denis Villeneuve’s (Sicario, the upcoming Arrival) has revealed a surprise, late addition to it’s ensemble cast: Jared Leto. There is no word on who he will be playing (as with all of Villeneuve’s projects, story details are kept tightly under wraps), but it is said to be a ‘key role’ as ‘a memorable, never before seen character’. 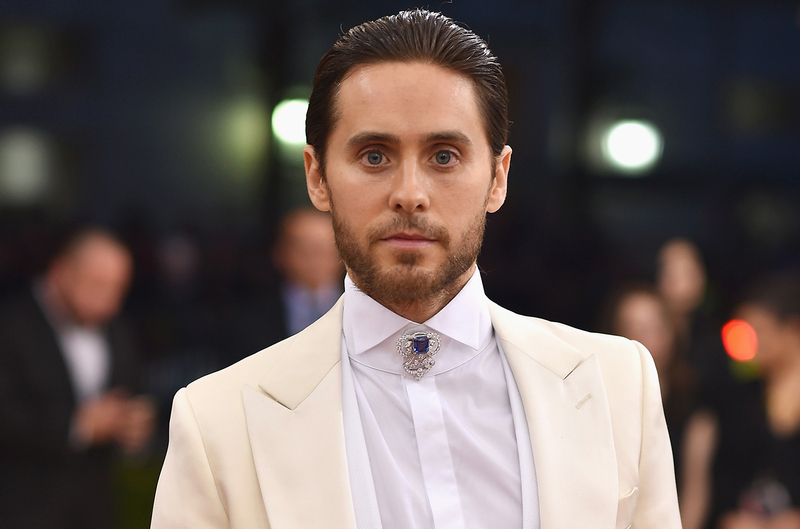 Despite people’s personal opinion of the Oscar winning method actor, Leto’s involvement is a huge get for the project and since he is known to fairly picky when it comes to choosing roles. One has to wonder what kind of role he has in the sequel, and why was it at the last minute an actor of Leto’s considerable talents was cast. Leto joins an already impressive ensemble cast that includes a returning Harrison Ford, Ryan Gosling, Robin Wright, Ant-Man’s David Dastmalchian, Captain Philip’s Barked Abdi, and Dave Bautista, for a sequel set decades after the 1982 original. With a release date set for October 6th 2017, we're probably weeks away from the start of production, which will hopefully shed more light on the project and the full nature of Leto’s role.